We were told not to do a lot of things as kids, most of the time for our own safety. But one rule that probably every kid (and adult!) has broken? Eating cookie dough. Yes, it has raw eggs and the CDC tells us to resist, but the allure of leftover dough in a bowl is often too strong for even the best rule-followers. 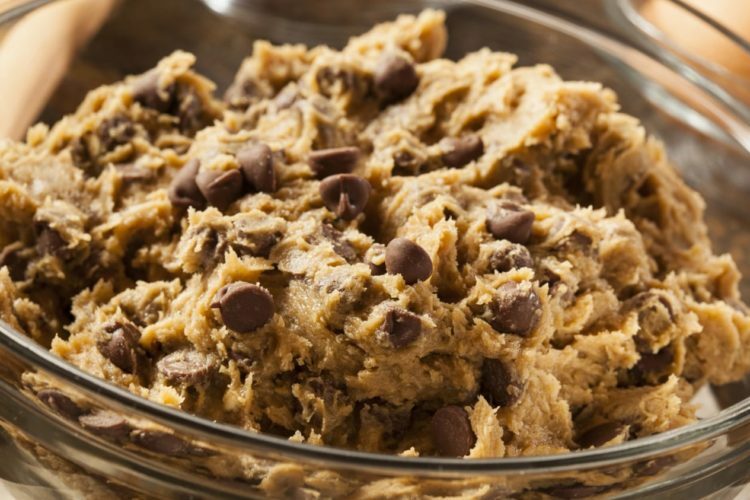 Luckily, the problem is so well known, all sorts of genius cookie dough lovers have come up with edible dough that is free of raw eggs and totally safe to eat. One company, however, has taken this love of raw cookie dough and added the second best treat — ice cream! 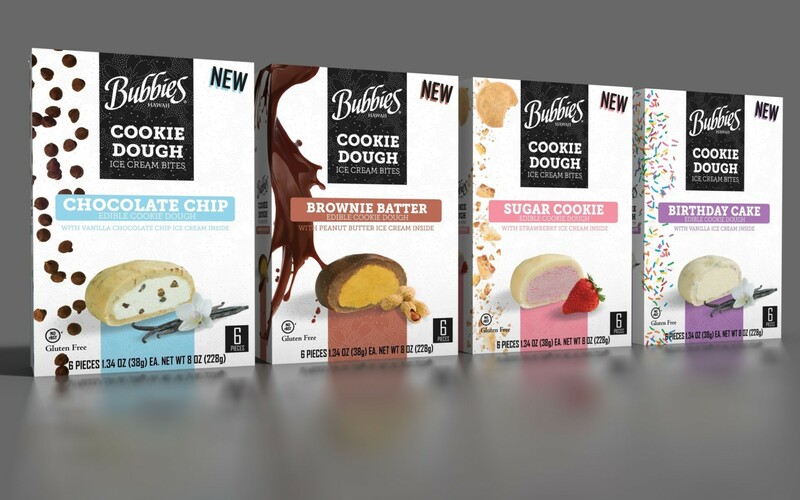 Bubbies Homemade Ice Cream & Desserts’ new Cookie Dough Ice Cream Bites feature premium ice cream wrapped in super-thick cookie dough! Available in four flavors — chocolate chip, brownie batter, sugar cookie and birthday cake — the cookie dough-covered bites are, of course, egg-free and made with ingredients that are totally safe for eating in “unbaked” form. They are also gluten-free and non-GMO. Additionally, they do not contain rBST hormones and each one has 130 calories or less. Because they are wrapped in dough, you do not need a spoon or bowl. They are mess-free. These sweet treats will be available at retail stores across the U.S. this summer for around $5.99-$6.99 per box. I got a chance to sample them and not only is the ice cream inside creamy and seriously delicious, but the cookie dough tastes like — well, delicious cookie dough. It is just like the cookie dough you would eat out of the bowl. 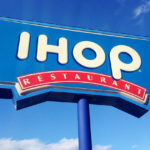 But somehow, it tastes even better when served ice cold and with a side of ice cream. If that’s not enough for you, you can now buy ice cream inspired by the iconic New York restaurant Serendipity 3. 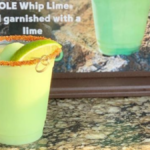 The ice cream comes from Serendipity Brands, who partnered with Serendipity 3 to release eight flavors just like the popular desserts on the restaurant’s menu. They include Frrrozen Hot Chocolate, Strawberry Fields Sundae and Forbidden Broadway Sundae. You can find them at participating 7-Eleven, ShopRite, and Morton Williams locations nationwide. Häagen-Dazs is also debuting new treats just in time for summer, including a dairy-free offering. 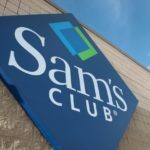 The brand’s new peanut butter cookie squares and non-dairy chocolate fudge frozen dessert bars are now available nationwide for around $5.49 for a three-pack. If these treats are any indication of what we can expect this summer, it is going to be a great season! 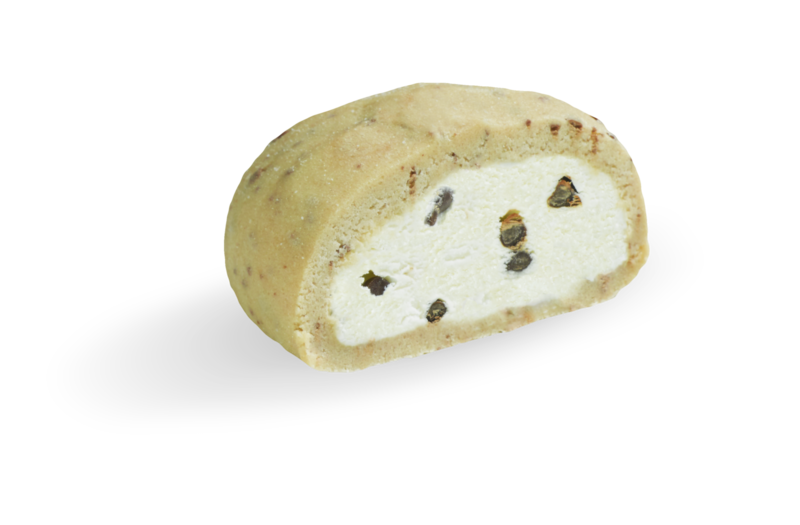 What cookie dough ice cream bite flavor are you most excited to try?